Since 2015, Konofilms has been documenting the progress of the Clan Mothers Healing Village project. The film, currently in production, will continue to follow us until we have completed initial construction on the land. Our Way Home – Teaser # 1 from Charles Konowal on Vimeo. Charles Konowal is best known as a cinematographer with years of experience in nonfiction production. Over the years, he has also directed, photographed, and produced numerous documentary films. He has worked with the IMAX Corporation and National Film Board of Canada producing and directing documentaries for more than 35 years. Charlene Moore is a member of York Factory First Nation and grew up in the heart of downtown Winnipeg. She is passionate about storytelling and highlighting Canadian issues that affect Indigenous Peoples. As a Cree and Welsh woman, Charlene creates films that focus on identity, connection, and relationships. She pushes her films to challenge stereotypes, xenophobia, oppression, and objectification. Currently, Charlene is working on her Master of Arts in Indigenous Governance and is a participant of the IndigiDocs program through the National Screen Institute. Nick Ware worked for years at a senior level in channels and commissioning for the BBC. Now he is a producer and media consultant based in France, working on a range of films. He is the International Director of the Indian Documentary Foundation supporting documentary makers from India. He produced the “Trigger Pitch” forums at the Kerala Film Festival in 2011 and 2012. In February, 2014, this forum produced GoodPitch2 India in partnership with BritDoc and The Sundance Institute. Nick also participates in documentary funds, festivals, and events around the world as a selector, tutor, mentor, session producer, and moderator. 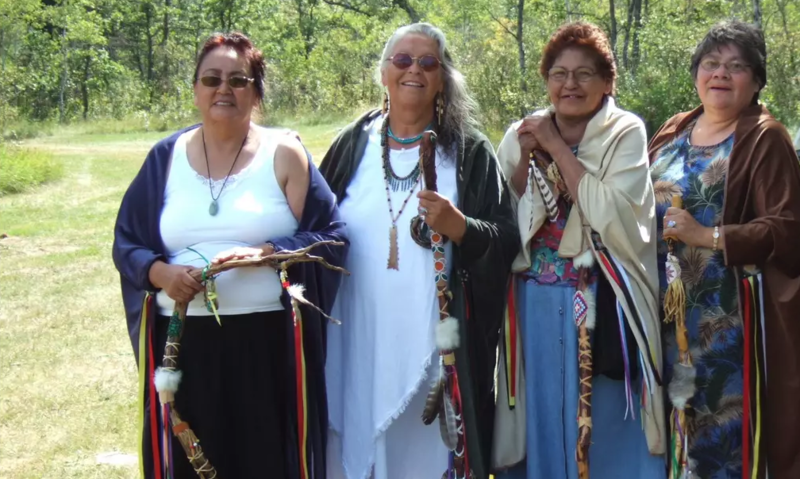 Welcome to Clan Mothers Healing Village’s Official Website Launch! missing and murdered Indigenous women and girls. © Copyright 2018 - Clan Mothers Healing Village. All rights reserved.